TOKYO (Reuters) - Japan's Panasonic Corp said on Friday it would raise up to 400 billion yen ($3.86 billion) in corporate bonds, partly because it needs to bring forward its investment in a Tesla Motors Inc battery factory. 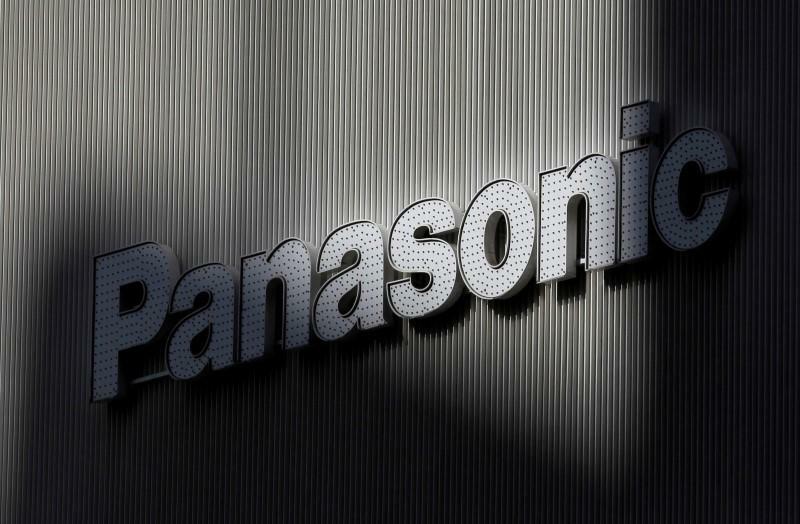 Panasonic plans to respond to brisk demand for the electric car maker's upcoming Model 3 sedan, Senior Managing Director Hideaki Kawai told reporters after the company reported earnings. "In the near term, strategic investment (from the money raised) would be mostly in Tesla's Gigafactory. There is a need to speed up investment," Kawai said.